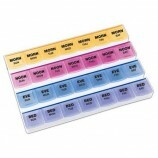 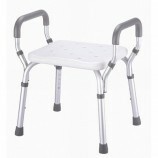 Ideal for use with the elderly or bed confined patients. 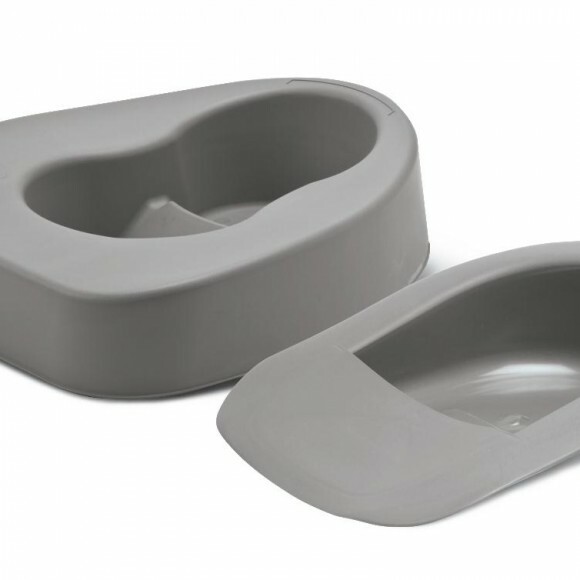 Designed with immobile patients in mind, fracture bedpans have a tapered end for improved comfort and ease of placement. 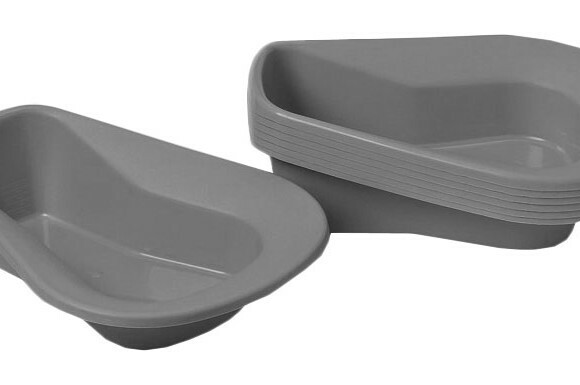 Plastic guard prevents spills and built-in handles simplify placement and removal. 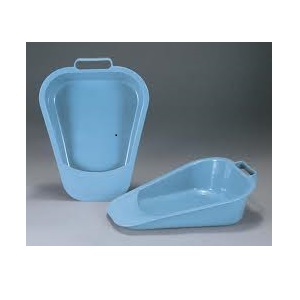 Fracture bedpans are ideal substitutes for a female urinal. 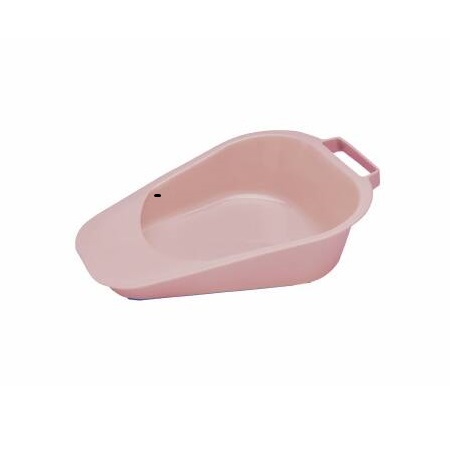 The material is polypropylene unless otherwise indicated. 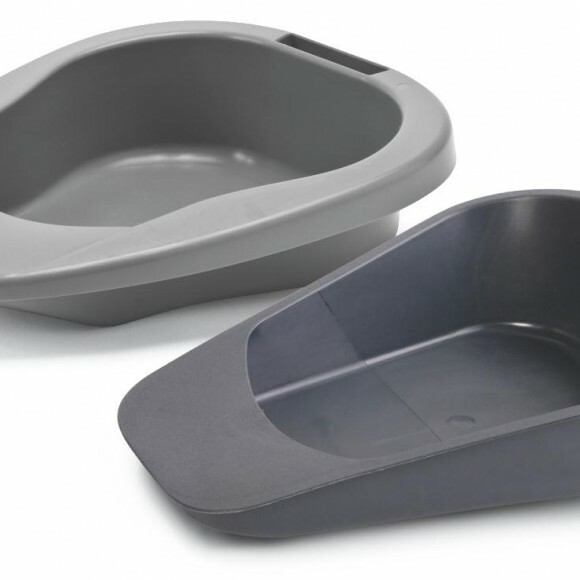 Designed for individuals with limited or no mobility, the Fracture Bed Pan can easily support up to 250lbs and facilitate easy placement and use. 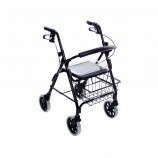 Integrating a handle and plastic guard, units are easily placed and removed without the concern of accidental spill. 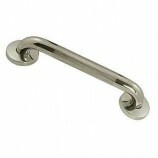 Easily place and remove without the worry of accidental spill or inconvenience to the individual. 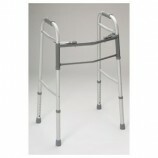 The slightly tapered end allows caregivers to easily position the unit and features a spill guard for care-free removal. Color: Mauve.